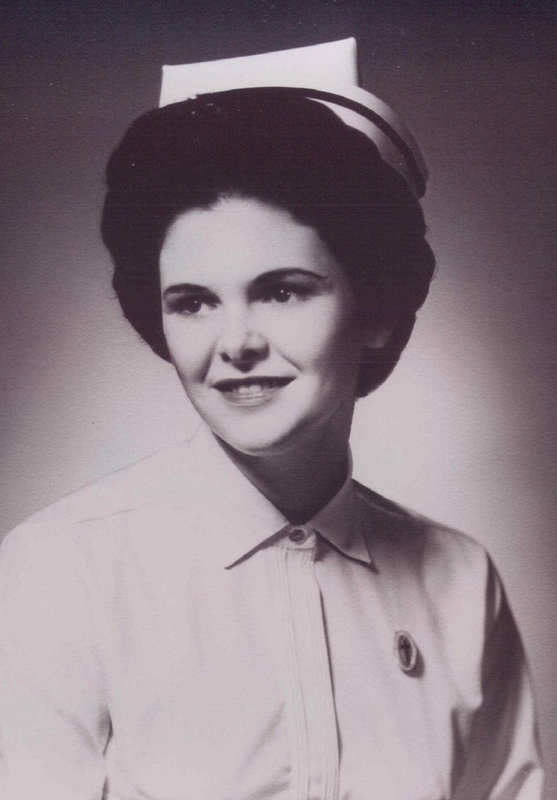 Mariagnes K. Messinger, of Hamburg, retired nursing director at Western New York Children’s Psychiatric Center in West Seneca, died Sunday in Father Baker Manor, Orchard Park. She was 73. Born Mariagnes Mulvihill in Chicagio, she attended St. Mary’s Hospital School of Nursing in Kankakee, Ill., and studied to become a pediatric nurse practitioner at the University at Buffalo. A resident of California and Virginia before moving to West Seneca in 1974, Mrs. Messinger worked for New York State for 20 years and was nursing director of the Children’s Psychiatric Center for eight years, retiring in 1997. She served for 24 years in the Nursing Corps in the Army Reserve, retiring in 1996 with the rank of lieutenant colonel. She was an avid mah-jongg player. Her husband of 51 years, John, is retired deputy director of West Seneca Developmental Center. They moved to Hamburg about 10 years ago. In addition to her husband, survivors include a daughter, Elizabeth Murphy; a son, Shawn; a brother, John Mulvihill; and four grandchildren. Services will be at 6 p.m. Wednesday in Paul A. Kloc Blossom Chapels, 4680 Clinton St., West Seneca.